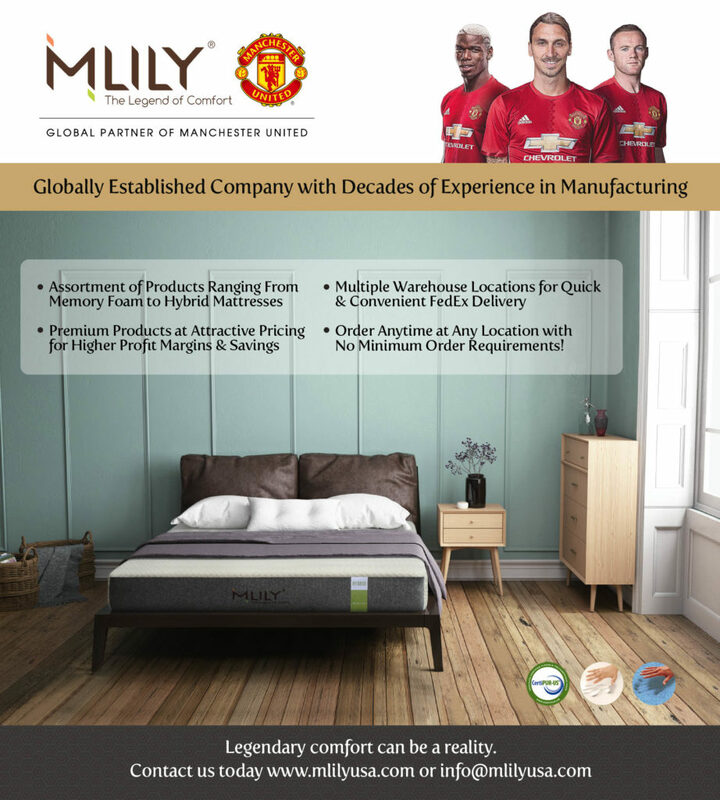 MLily USA is a manufacturer of luxury bedding products and is also a global partner of the English Premier League’s Manchester United. 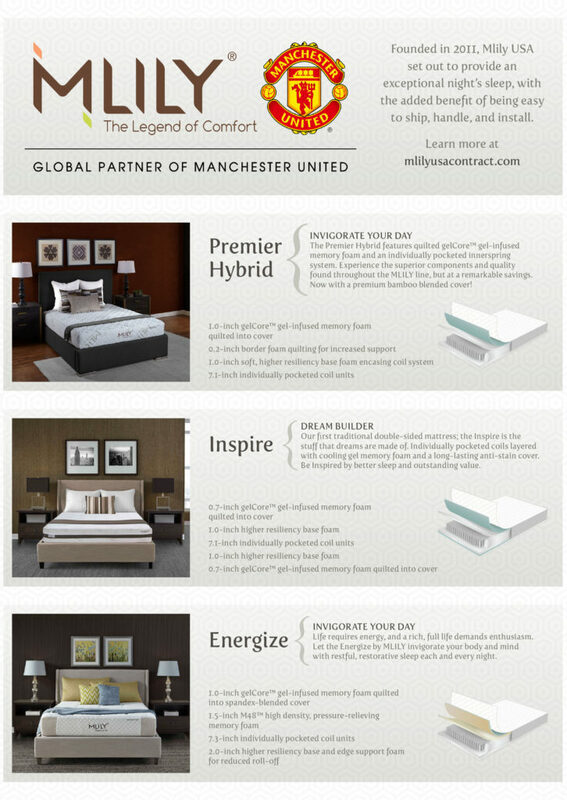 After a few years of exponential growth, MLily’s print and display assets were not unified and consistent, utilizing a wide variety of color palettes, font families, and inconsistent usage of logos and other design elements. 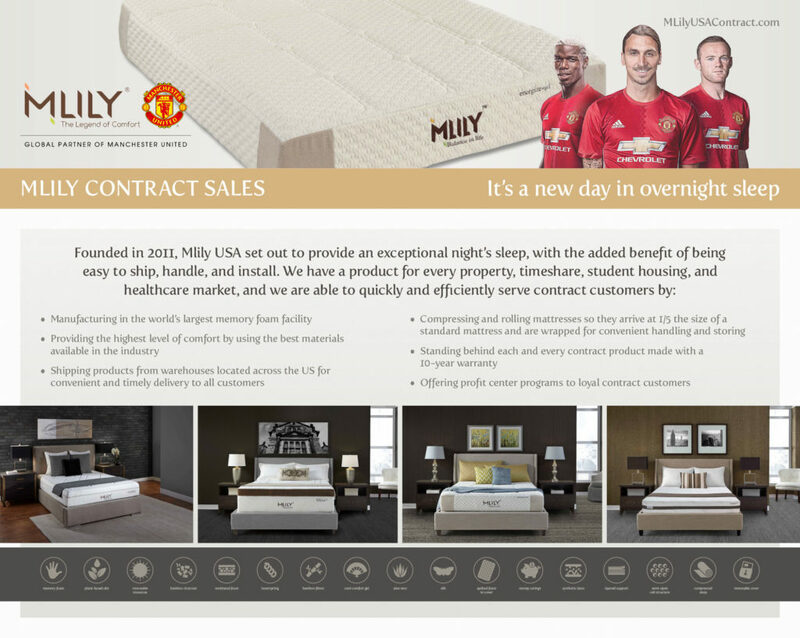 New Frame Creative has worked with MLily to develop a consistent and standard design language. 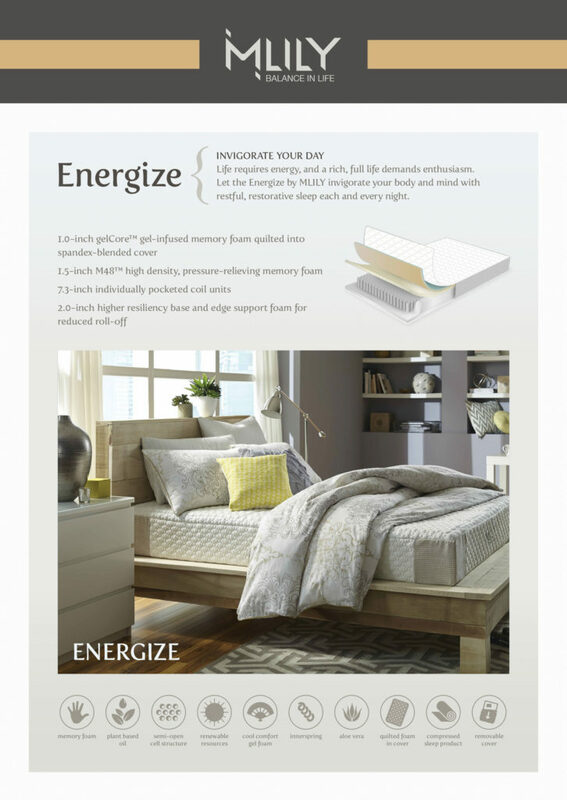 In the past two years, New Frame Creative has created a wide variety of print pieces for mLily USA, including trade show displays, showroom mattress “footers” which lay across the bottom of mattresses in retail showrooms worldwide, promotional flyers, corporate letterhead, and magazine advertisements.